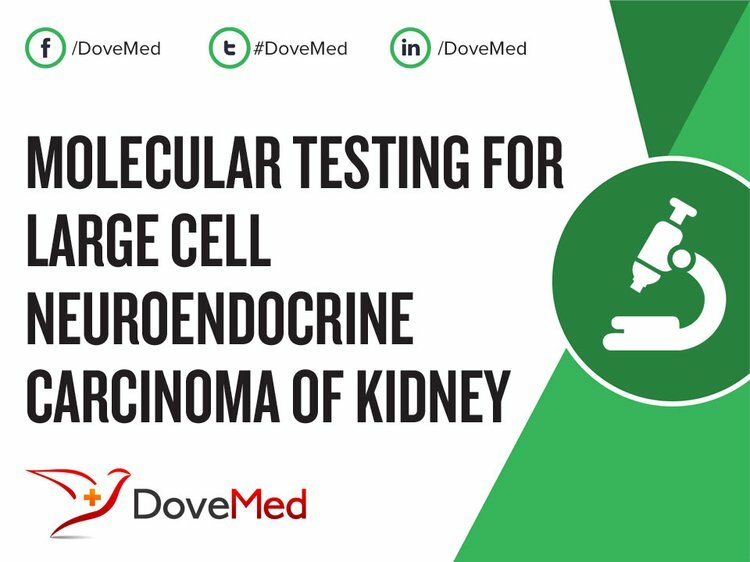 Molecular Testing for Large Cell Neuroendocrine Carcinoma of Kidney is a genetic test that is helpful in aiding a diagnosis of large cell neuroendocrine carcinoma of kidney. 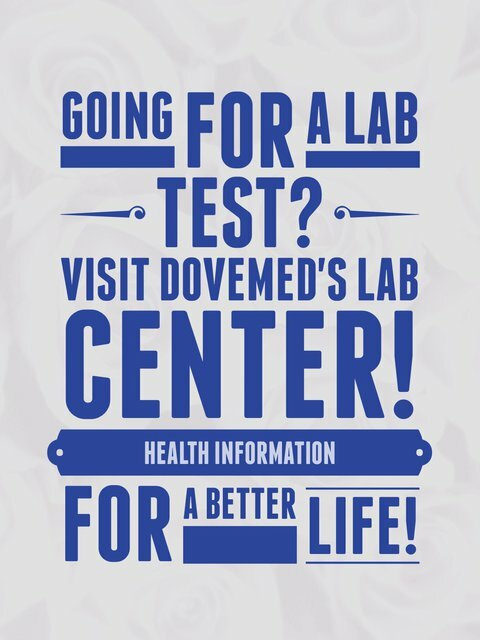 The methodology used for LCNEC of kidney may vary from one laboratory to another. What are the Clinical Indications for performing the Molecular Testing for Large Cell Neuroendocrine Carcinoma of Kidney Test? How is the Specimen Collected for Molecular Testing for Large Cell Neuroendocrine Carcinoma of Kidney? What is the Significance of the Molecular Testing for Large Cell Neuroendocrine Carcinoma of Kidney Result? Travis, W. D., Linnoila, R. I., Tsokos, M. G., Hitchcock, C. L., Cutler Jr, G. B., Nieman, L., ... & Doppman, J. (1991). Neuroendocrine tumors of the lung with proposed criteria for large-cell neuroendocrine carcinoma: an ultrastructural, immunohistochemical, and flow cytometric study of 35 cases. The American journal of surgical pathology, 15(6), 529-553. Evans, A. J., Humphrey, P. A., Belani, J., van der Kwast, T. H., & Srigley, J. R. (2006). Large cell neuroendocrine carcinoma of prostate: a clinicopathologic summary of 7 cases of a rare manifestation of advanced prostate cancer. The American journal of surgical pathology, 30(6), 684-693. Kaufmann, O., & Dietel, M. (2000). Thyroid transcription factor-1 is the superior immunohistochemical marker for pulmonary adenocarcinomas and large cell carcinomas compared to surfactant proteins A and B. HISTOPATHOLOGY-OXFORD-, 36(1), 8-16. Escudier, B., Eisen, T., Stadler, W. M., Szczylik, C., Oudard, S., Siebels, M., ... & Rolland, F. (2007). Sorafenib in advanced clear-cell renal-cell carcinoma. New England Journal of Medicine, 356(2), 125-134. Agoff, S. N., Lamps, L. W., Philip, A. T., Amin, M. B., Schmidt, R. A., True, L. D., & Folpe, A. L. (2000). Thyroid transcription factor-1 is expressed in extrapulmonary small cell carcinomas but not in other extrapulmonary neuroendocrine tumors. Modern Pathology, 13(3), 238-242. Gnepp, D. R. (1991). Small cell neuroendocrine carcinoma of the larynx. ORL, 53(4), 210-219. Masumori, N., Thomas, T. Z., Chaurand, P., Case, T., Paul, M., Kasper, S., ... & Matusik, R. J. (2001). A probasin-large T antigen transgenic mouse line develops prostate adenocarcinoma and neuroendocrine carcinoma with metastatic potential. Cancer Research, 61(5), 2239-2249.